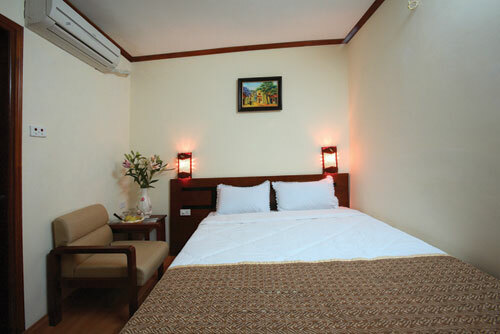 Located at the heart of Ha Nois Old Quarter, Democracy hotel is surrounded by so stylish shops, fabulous food stalls, restaurant and cafes, it just takes a few steps walk to famous Ho Guom (Hoan Kiem lake) a symbol of Hanoi capital and the fascinating slice of centuries-old life in Old Quarter of Ha Noi. 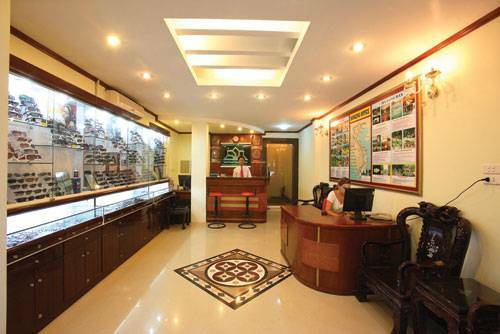 The Democracy Hotel is very near such major tourist attractions as The Huc bridge, Ngoc Son temple and more. 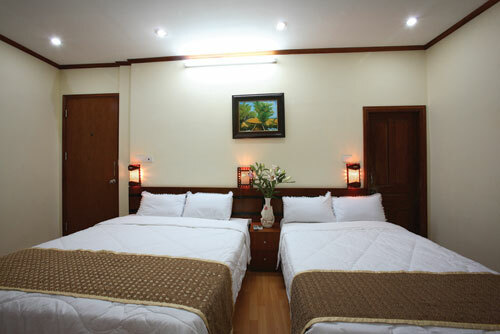 Democracy hotel allow you to get open to the Hanoi center and conveniently with the easy access	to the airport, shopping areas, and major historical sites. 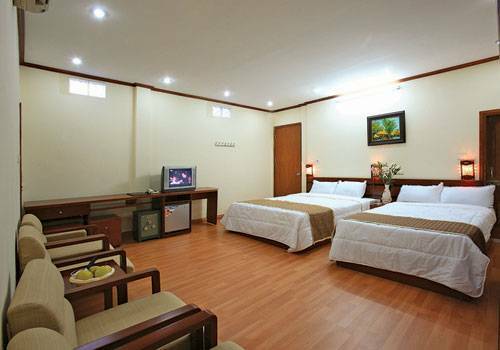 All rooms are equipped with precious wooden furniture according to the Oriental style. 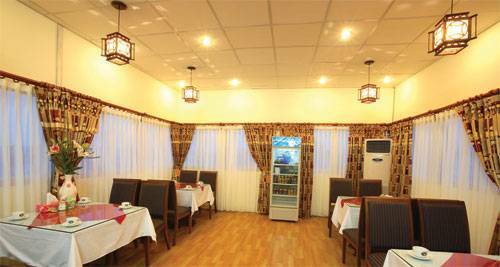 Relax and enjoy the Democracy Hotels well furnished rooms and fine facilities and services. All our rooms and suites are furnished with windows overlooking the streets , air-conditioning, working desk, IDD telephone and fax line, Wireless Broadband Internet outlets and power points for your computer, voice mail and message light, alarm clock, remote controlled colour satellite television, in room safe, bathroom and shower, hair-dryer, Refrigerator and complimentary tea/coffee making facilities, local English newspaper. Before 1 day for the date booking. 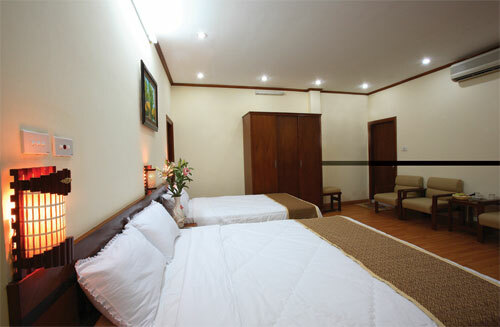 01 Min from Hoan Kiem Lake.